"ZoomShift helps us fill shifts and it keeps everyone on the same page." Stone Creek Coffee is passionate about coffee. 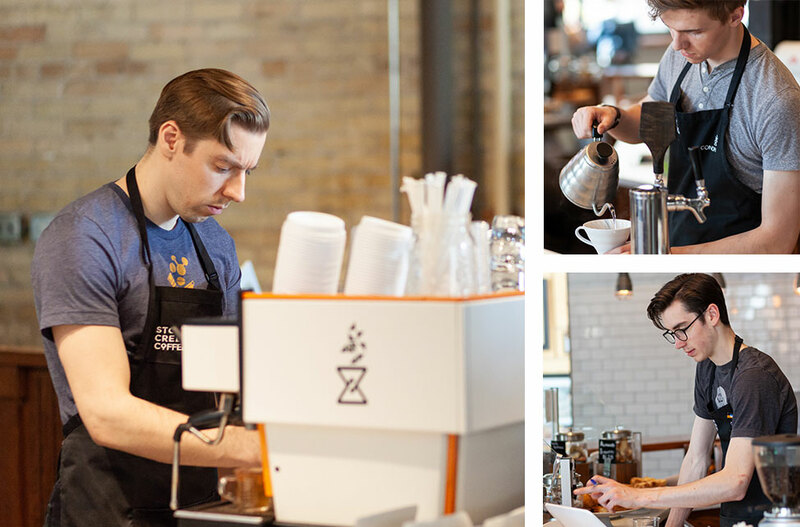 They identify themselves as "coffee geeks"--people who have a deep love for the industry and craft. "We have direct relationships with the farmers and their communities. We overvalue, not only the quality of the coffee, but also the people and the land." As thought leaders, they have a desire to share their knowledge and love for the craft in a way that is accessible to everyone. 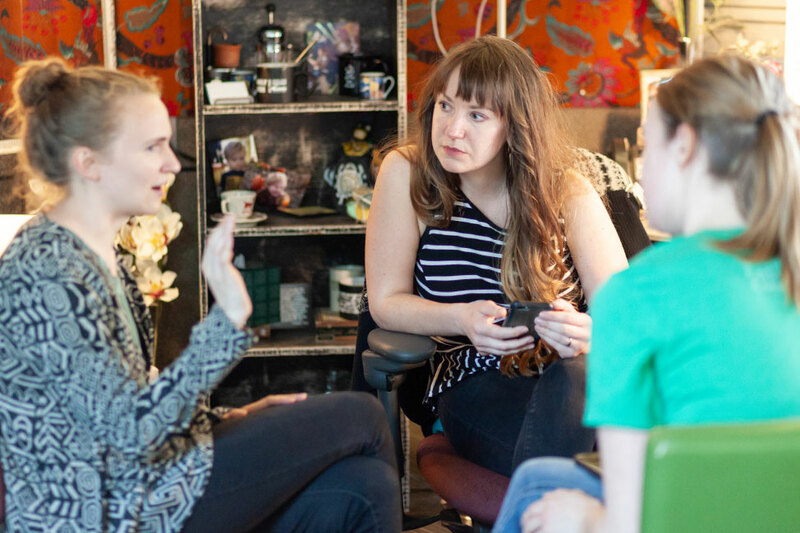 They teach about coffee--hosting classes, producing podcasts, writing articles, and creating videos. They also collaborate with other companies, e.g. breweries and radio stations, to create unique products and experiences. "We have a culture where people who want to build something special and work hard can do that--and they're expected to do that. This expectation exists to serve the customer--to deliver what the customer wants versus what we think they want." "We cycle through 13 company commitments--focusing on one each week. These commitments help us move towards our goals as a company. For example, one of our commitments is to never stop learning." These commitments are communicated and reinforced to the team in many ways, some of which are: email, daily meetings, and parties. 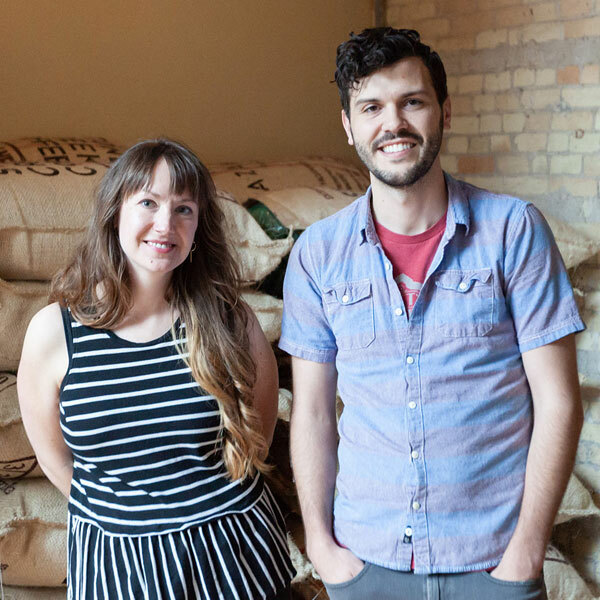 "Before ZoomShift, we were scheduling 70 baristas on paper. When we had to fill or shift, or try to cover a gap in a café, we had to go through paper schedules to figure out who was not working at our other cafés and call all of them. We had no schedule visibility. It was far from efficient." "Café managers create the schedules for their location. Now if there are any gaps, they can post an open shift and employees can pick them up easily. 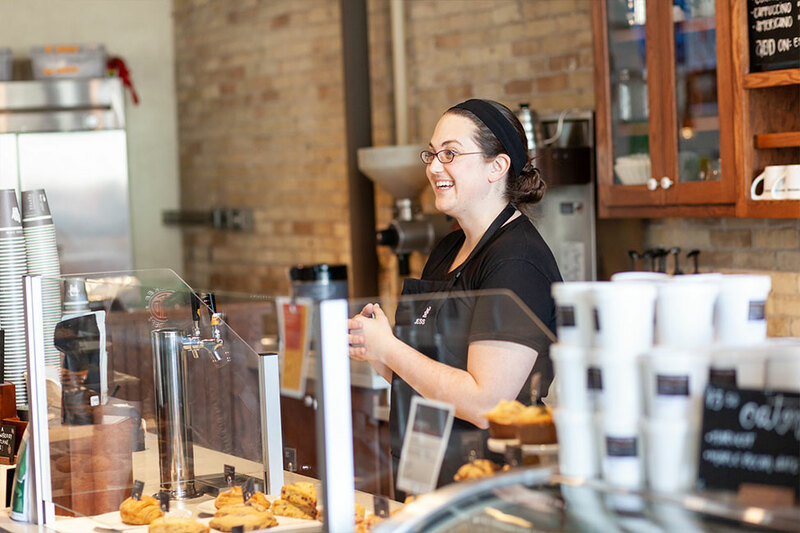 For example, if there's an emergency where a barista is sick or gets injured on the floor, we can post an open shift for the barista position, and team members assigned to the barista position at that café can pick it up." "We use ZoomShift for contact information as well. That way we can always find someone's phone number if we need to call or text." For more information on Stone Creek Coffee, visit their website. Share events with your team. Make events visible to specific positions and locations. Post open shifts for your team to pick up. Limit shifts to specific positions and locations. Notify everyone with one click.